Congratulations are in order. 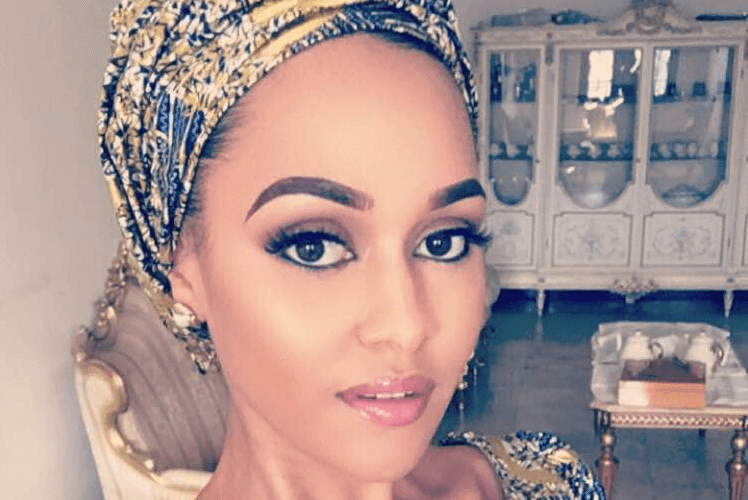 Wizkid's ex Tania Omotayo is pregnant. We told you earlier that Tania Omotayo's wedding introduction held today in Agege, Lagos. Well, reports by top blogger Stella-Dimoko-Korkus confirms that the pretty Tania is expecting. A proper wedding ceremony is set to hold in November. 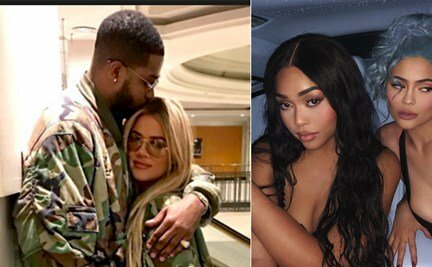 Congratulations to her and her bae.